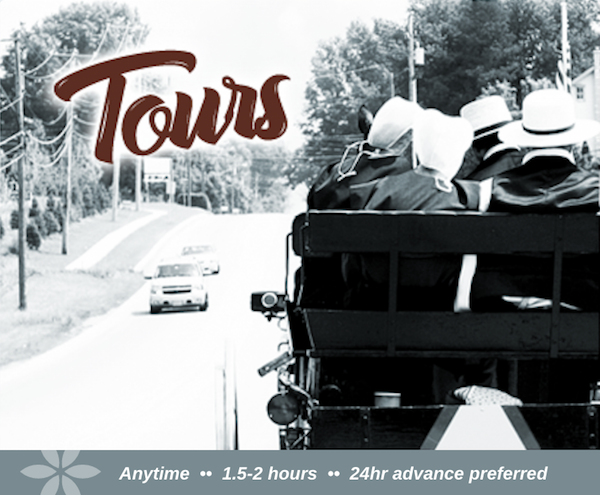 Tour down back roads, visit less traveled places, learn history and satisfy your curiosities about the Amish Culture and lifestyle. Enjoy dinner with an Amish family, around the table, as personal guests in their home. Homemade pies, fresh bread, and good conversations. 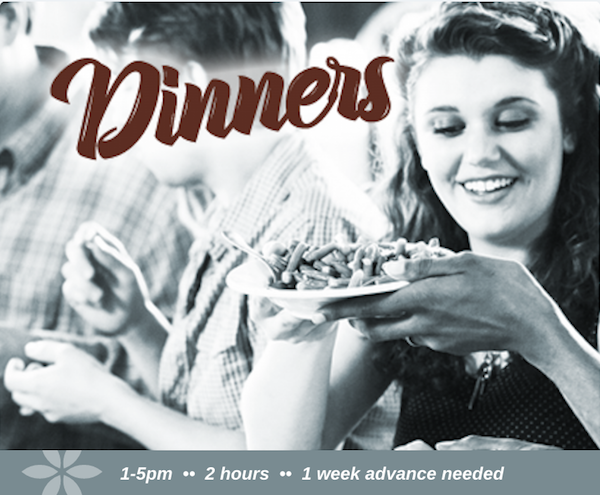 Planning a wedding rehearsal dinner? Need to set up a sales training? Ready to do a truly fun team-building afternoon? 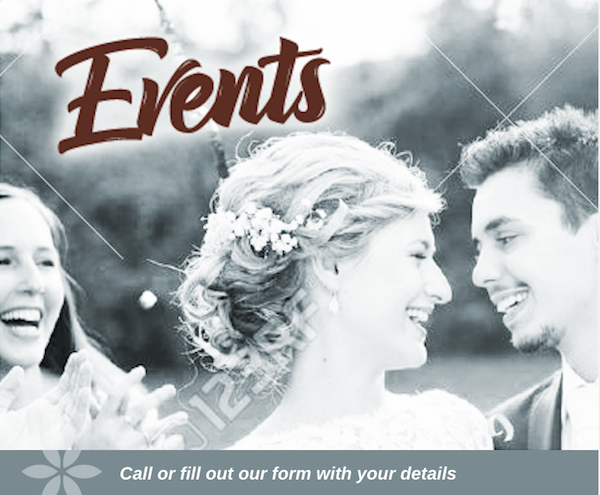 If you’ve got the occasion, let’s plan a unique event together.